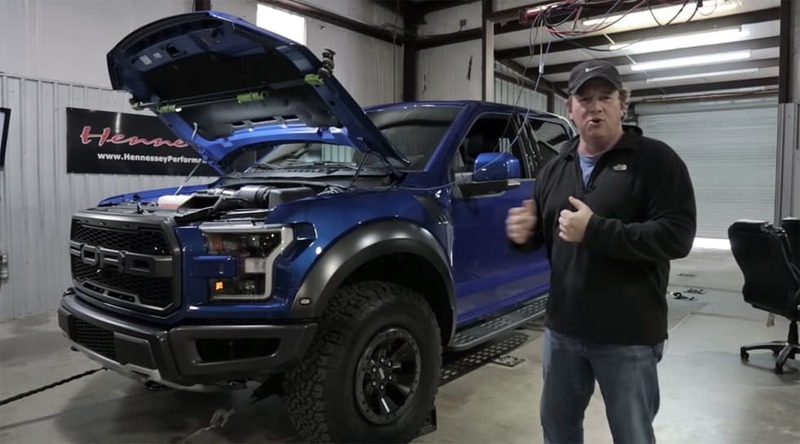 Check out this three part video series from SpeedSportLife and John Hennessey, as they review the all-new 6-cyl Ecoboost 2017 Ford Raptor F-150 pick-up truck. Like most we were quite worried when Ford announced the new Raptor would be ditching the roaring V-8 for the ecoboost unit, but as the video reviews roll in, it seems we will all be quite please with this new Raptor. We guess the only real question left is what color to pick?